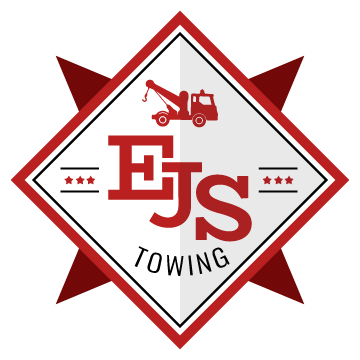 We at EJS Towing have been providing towing services for more than a decade now. 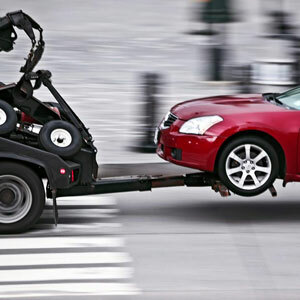 If you are searching for the best towing in Laredo, we are the best towing service provider to turn to. 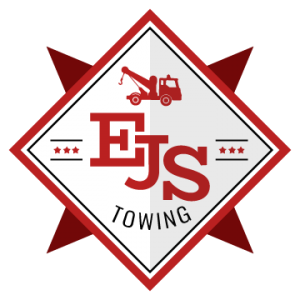 We at EJS Towing provide towing services that you can rely on. When you want our technicians to tow your car from a particular place to a mechanic shop, we at EJS Towing can help. 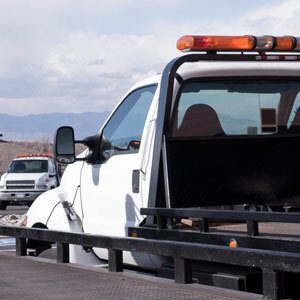 Our huge fleet of tow trucks can accommodate a wide range of vehicles. 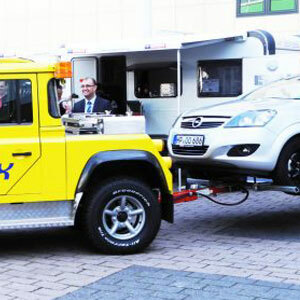 We promise to provide the best towing service that you need. Call us today for quality towing in Laredo! © Copyright EJS Towing 2018. All Rights Reserved.